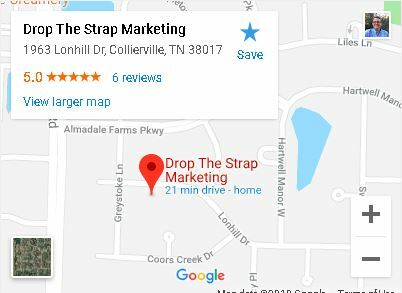 You will find a list of local search related services Drop The Strap provides. The following services are also critical for service area businesses. We can help with the following task in a consulting role or provide as white label services. Local Search Optimized Website build out – Only available when ongoing services are included. Have a quick question about a client? Schedule a discovery call to see how we can help you deliver the best Local Search Optimization for your client.